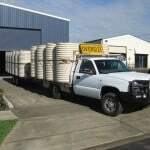 SLIMLINE TANKS is committed to manufacturing the very best rainwater storage tanks available. 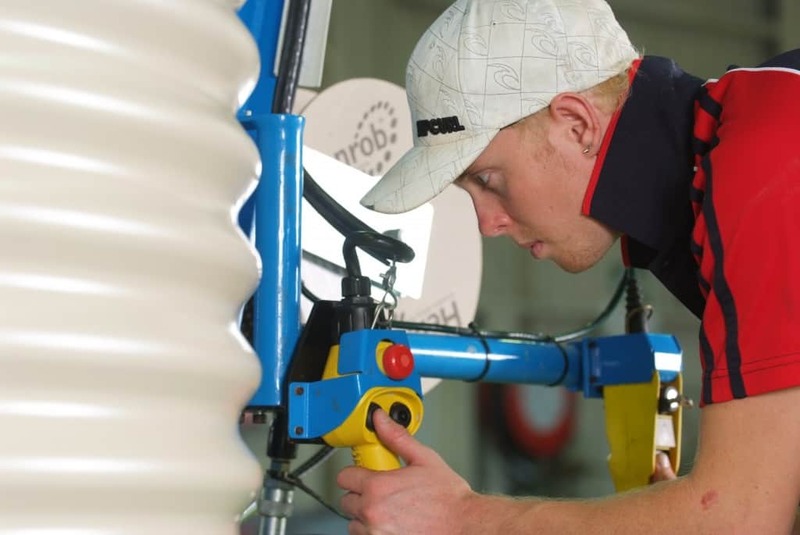 This commitment to unsurpassed quality has resulted in the constant growth of the company since 1982. 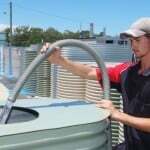 Now locally manufactured in Victoria, Slimline Rainwater Tanks have over 30 years experience making and supplying rainwater tanks. 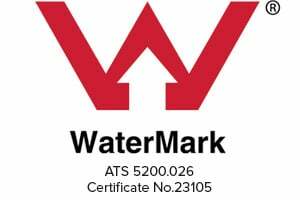 Each original rainwater tank carries an individual serial number – the badge of authenticity and your guarantee of quality. 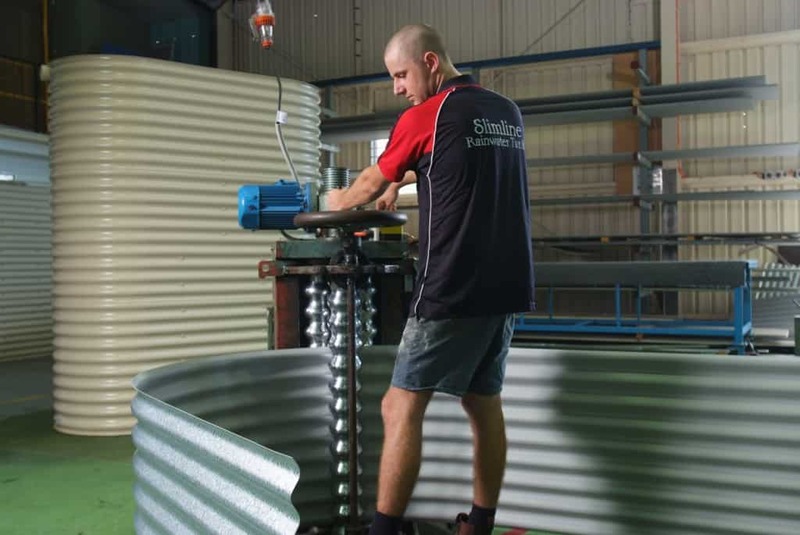 Slimline Rainwater Tanks offer factory-direct sales, builder packages and installation advice together with unparalleled service in keeping with our commitment to quality. Your tank is not going to split...or bulge...or rust out... Genuine Bluescope Aquaplate material. 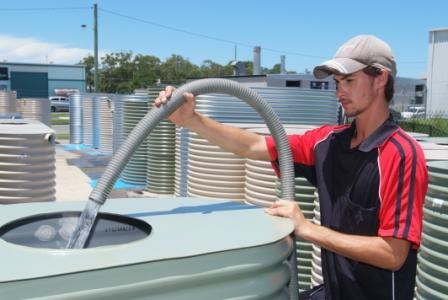 The material in your tank is covered by a 20 year Aquaplate warranty by Bluescope Steel. Time proven results from an Australian company means you can't go wrong! All domestic tanks are covered with our 10 year workmanship warranty. Our quality guarantee gives you the best cover on the market! 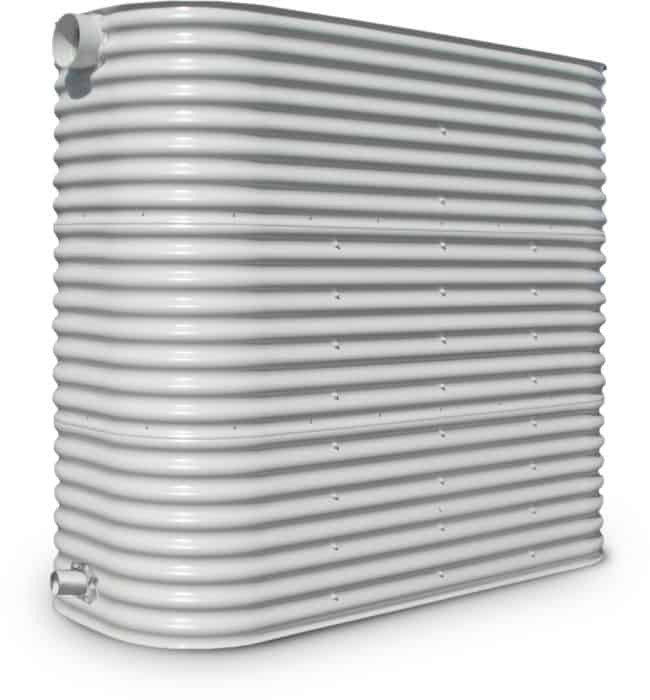 Who better than the company who designed the "Slimline Tank"? All tanks in commercial applications are covered by our 5 year warranty. 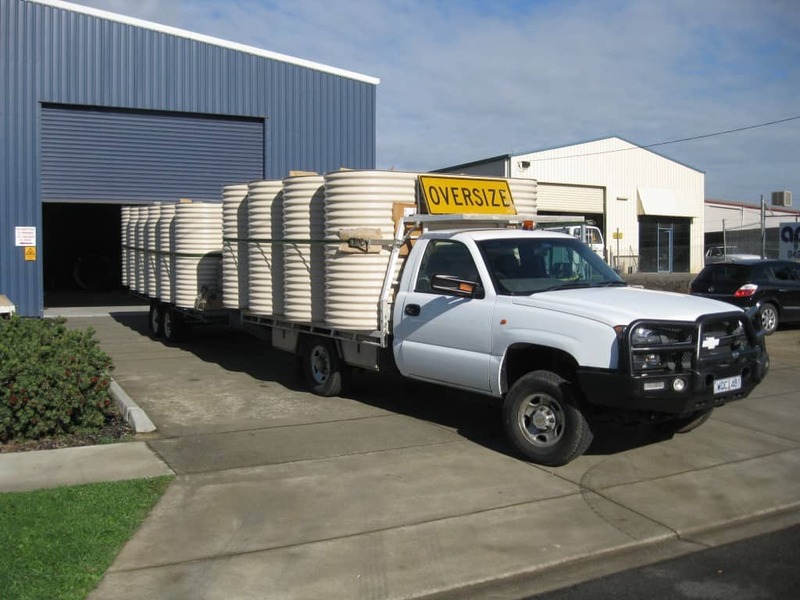 With engineered designs you can be assured that our tanks can handle the stress of large volumes of water!